I’m fascinated by America’s current fixation with Marie Kondo. 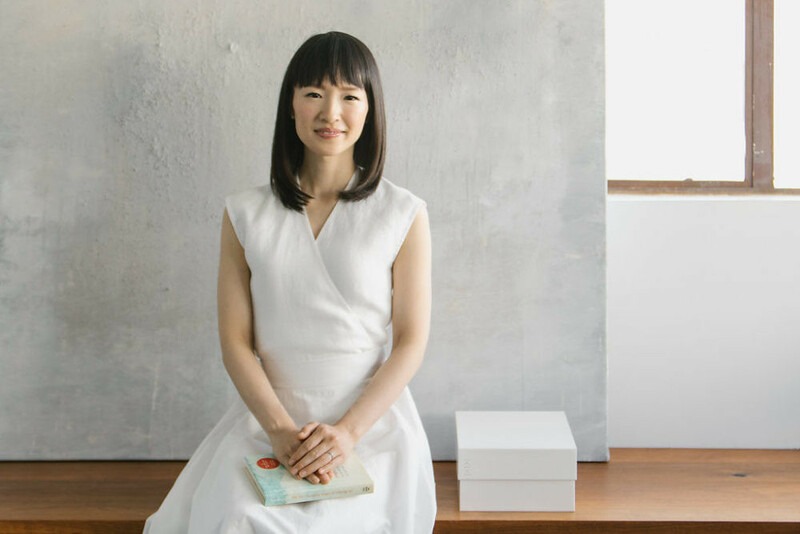 I’ve been familiar with the KonMari method for years now, from an old boss who eagerly anticipated getting their hands on the English translation of The Life-Changing Magic of Tidying Up back in 2014. And though I had an inkling that Kondo’s gentle, thoughtful approach to organization had the potential to reach the upper echelons of spirited office lunch hour conversations, I never would have imaged that this cheery, shiny-haired tidying fairy could actually cause thrift stores across the country to restrict their intake due to an overwhelming increase in donations. Not only has Kondo caused the creation of a slew of new memes, a dedicated r/konmari subreddit with over 40k followers, and an entirely new verb, but thanks in part to her wildly popular Netflix series, it seems that Kondo and her methods have sent more than a few cultural pundits into a typing frenzy. Read on for a curated list of articles about the internet’s latest obsession, from an assessment of “the privilege of clutter,” to a dissection of the not-so-subtle racist outcry against the organizing guru.